I use it to find the rare! 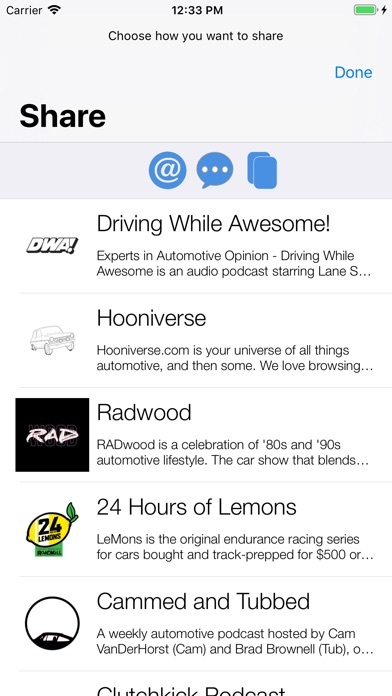 Simply the best app for automotive enthusiasts to find the best cars and trucks from CL. Well worth the price. This is part of my daily routine now. 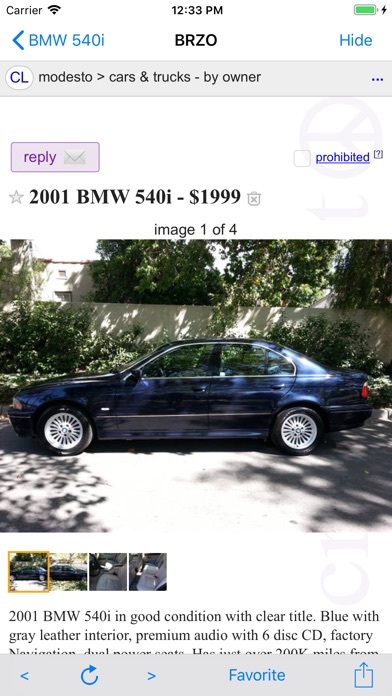 I just bought my first car off of this which I would have missed if checking CL one market at a time. I have 40 saved searches. 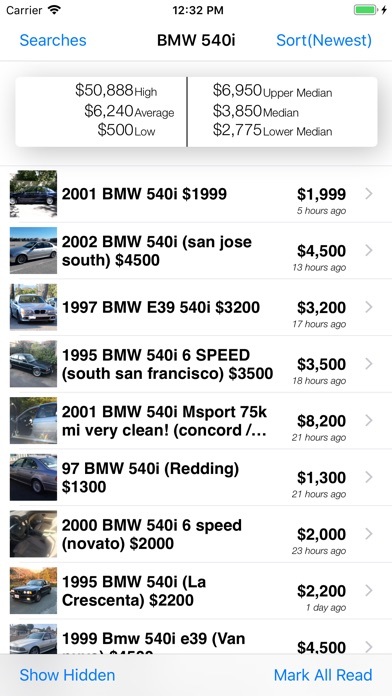 Best craigslist car search ever. 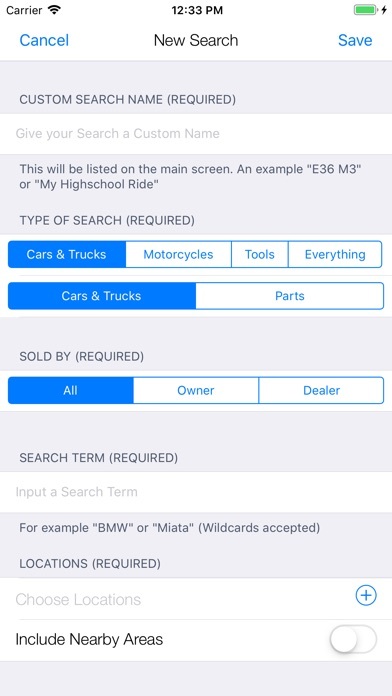 Wish there were other search options other than cars only with as good as this works. 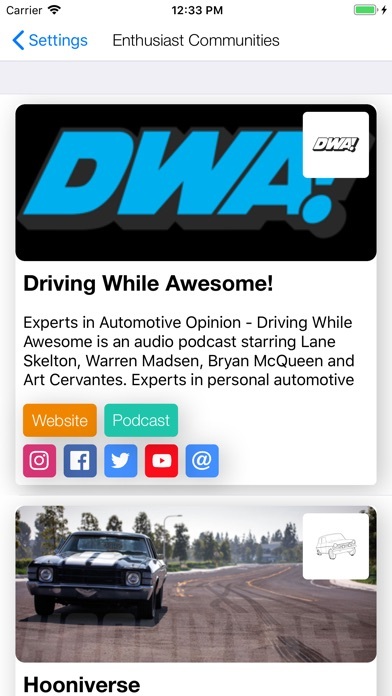 This app had a great interface when I first purchased it, but recent updates are not great. Pls don’t get rid of swipe to get back to searches menu. What the heck? All my saved searches crash it. Can even get back in. 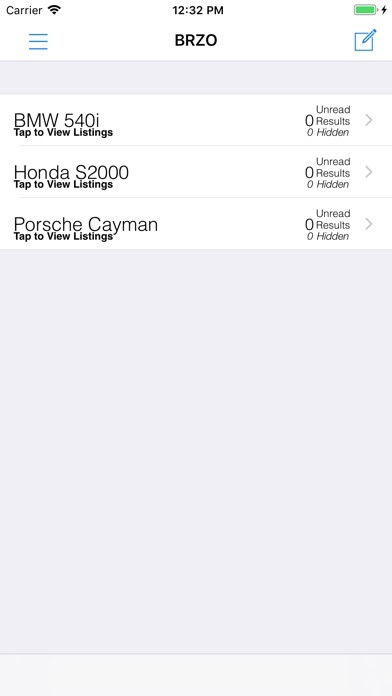 You want to search for cars across multiple craigslist cities in your county, state or the whole country? 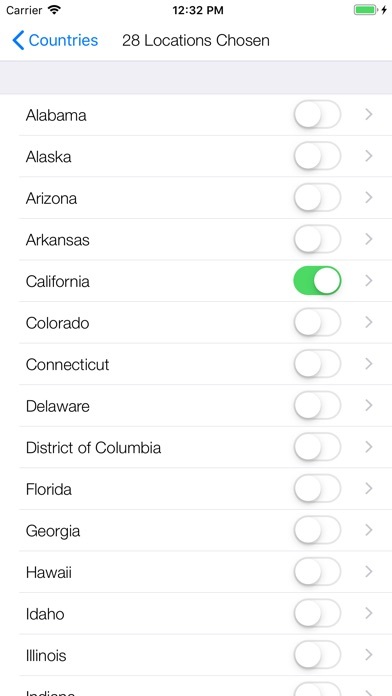 BRZO does it effortlessly with tons of options to customize your searches and save them to drool over later. I’ve been using it for years and I’d never be without it.